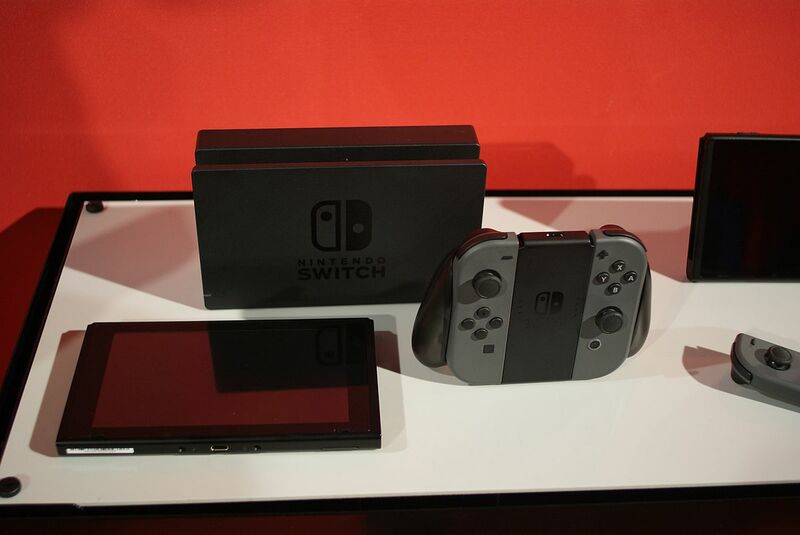 Sales of the Nintendo Switch hybrid console goes very well. This information was given by the Japanese company from their financial report. 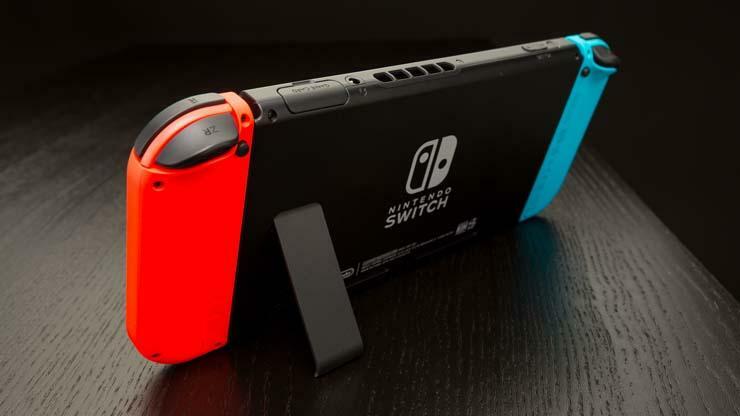 The most distinctive features of the consoles are the Joy-Con wireless controllers, which include standard buttons and a directional joystick for user input or motion recognition. While development console has code-named “Nintendo NX”, was demonstrated in October 2016 and released worldwide March 3, 2017. 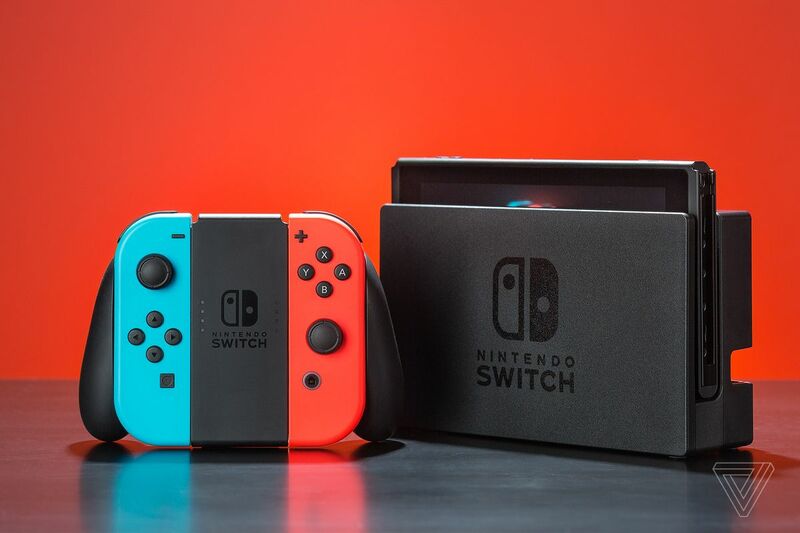 For four months from the time of the official release and until the end of June, the company managed to sell more than 4.7 million consoles. The most sold game was The Legend of Zelda: Breath of the Wild (3.92 million). On second place is Mario Kart 8 Deluxe (3.5). In addition, to overcome the number of one million copies sold was able to fight fighting ARMS (1.18 million). It is predicted that Splatoon will also show excellent sales, for three days in Japan 670 thousand game cartridges were sold. Nintendo intends to sell ten million Nintendo Switch by the end of March 2018. But so far everything depends on deliveries: the number of those who wish to buy a prefix far exceeds the supply. At least in Japan.